Jeremy and Jon King ended their season with a win and locked down the Team of the Year title. The father/son team finished 2nd at Little River Lake in April, 4th at Belva Deer Lake in May and won the last event at Pool 9. The Runner-ups were another family team, as James Cook and Zach Cook finished 4th at Little River, 3rd at Belva Deer and 7th at Pool 9. The thrid place team in the Team of the Year race was Chris Calkins and Adam Rundall, they won at Little River, finished 7th at Belva Deer, and 4th at Pool 9. All 3 teams had great seasons and a huge CONGRATULATIONS goes out to them. 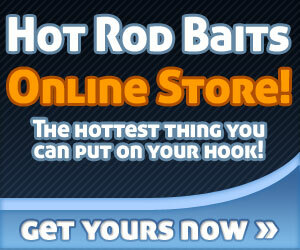 Water temps have soared lately and are above 70 degrees...that means Stick Bait season has arrived! 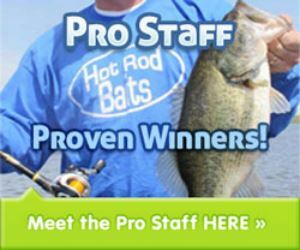 Many orders have gone out already this month and to celebrate the recent successes of our customers ALL stickbaits are now only $2.99 a pack. 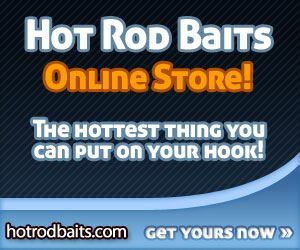 That's right 8 scent filled baits for only $2.99. Click on STORE above and place your order. The series moved to Lake Belva Deer this past weekend, and while few limits were caught, some big girls made their way to the scales. Winners for the event found 2 fish over five pounds and walked away with the win and valuable Team of the Year points. Congratulations Corey Garrett and Erik O'Brien! Little River Lake was the site for the kickoff to the season. Anglers found a good bite earlier in the week and on Friday, however the high pressure that showed up Saturday had the keepers in the lake on high guard. As always, some anglers were able to the put the pieces together and solve the bass puzzle on this day. Cold, Cold, and more cold greeted the anglers today at Rock Creek Lake. 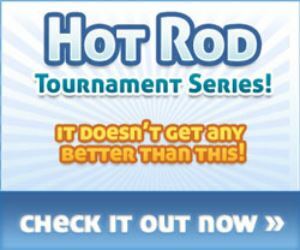 15 boats went against Mother Nature as well as the bass and a few came away with the ultimate prize of a bass.